This page includes many images, and may take a moment to load. Click on an image for an enlarged representation. 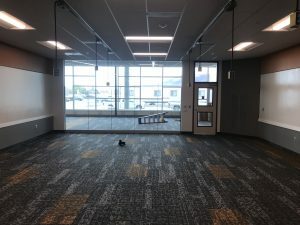 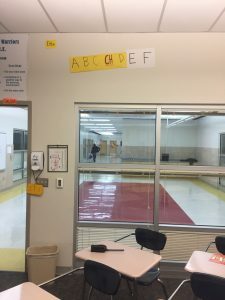 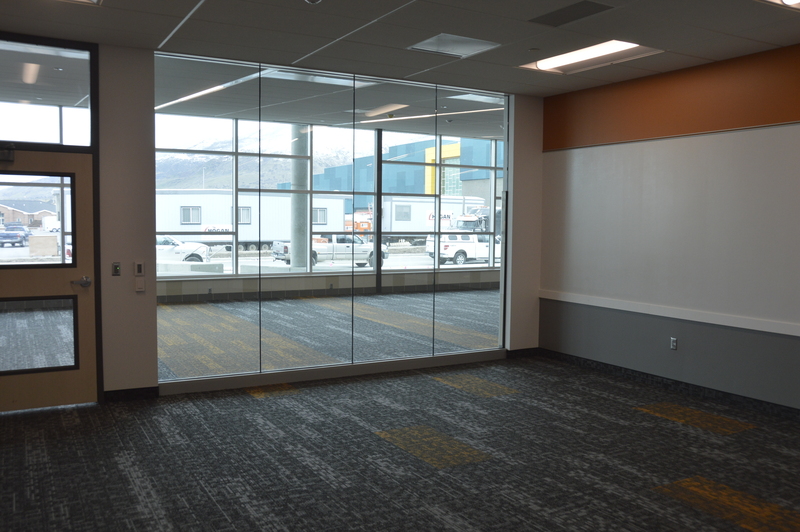 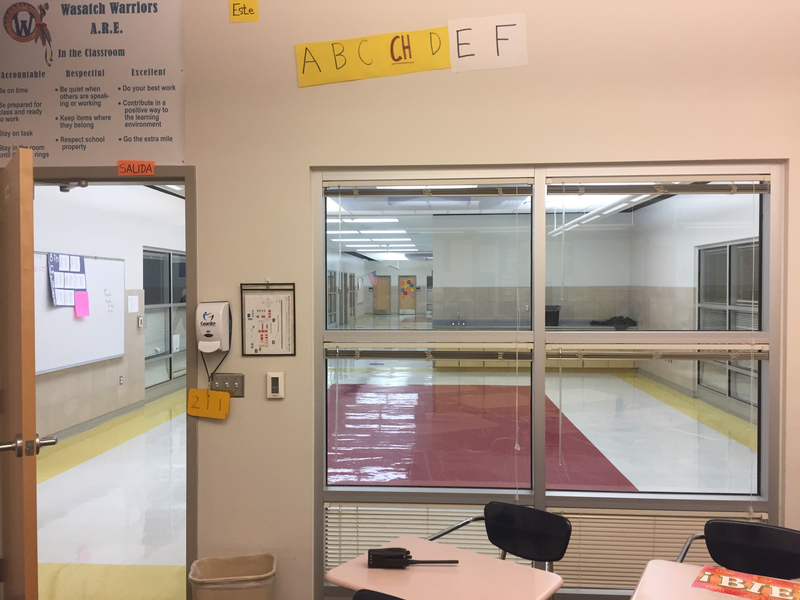 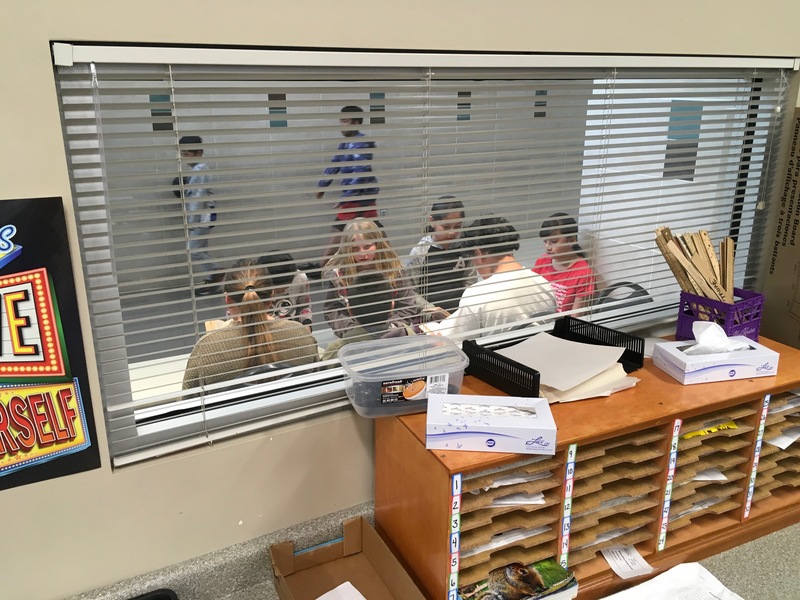 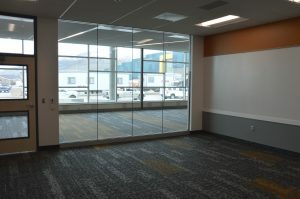 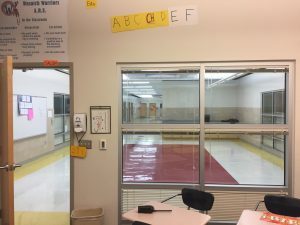 Stansbury (Granite District) Elementary classroom space looking out into student collaboration space. 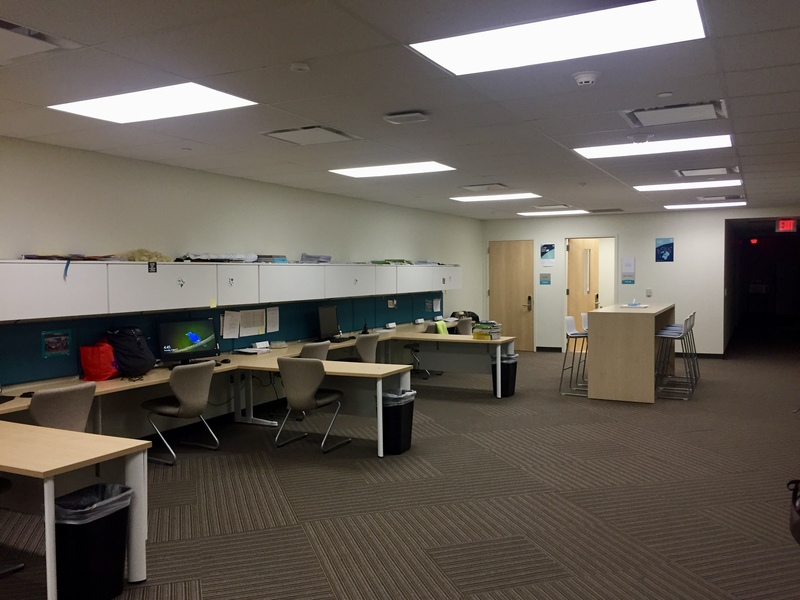 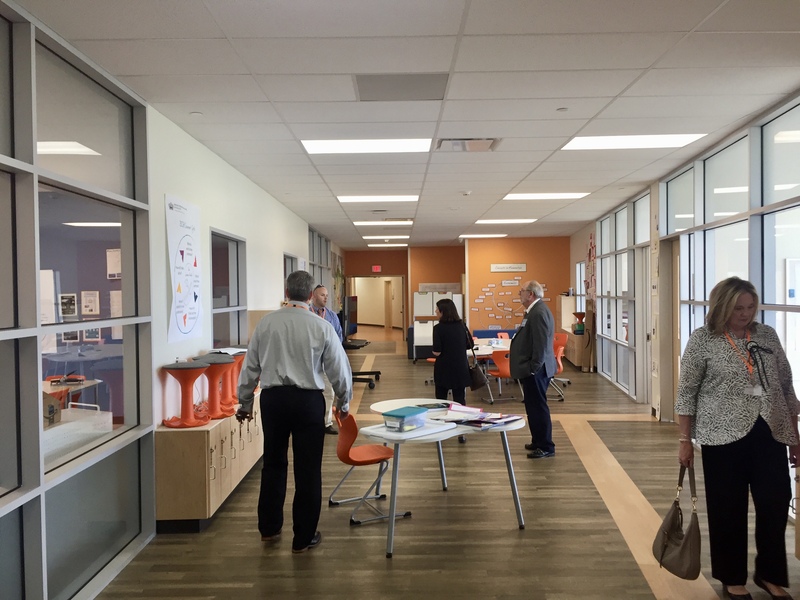 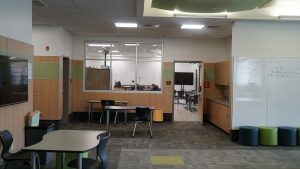 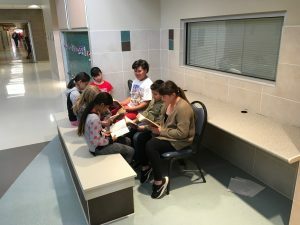 Stansbury (Granite District) Elementary student collaboration space. 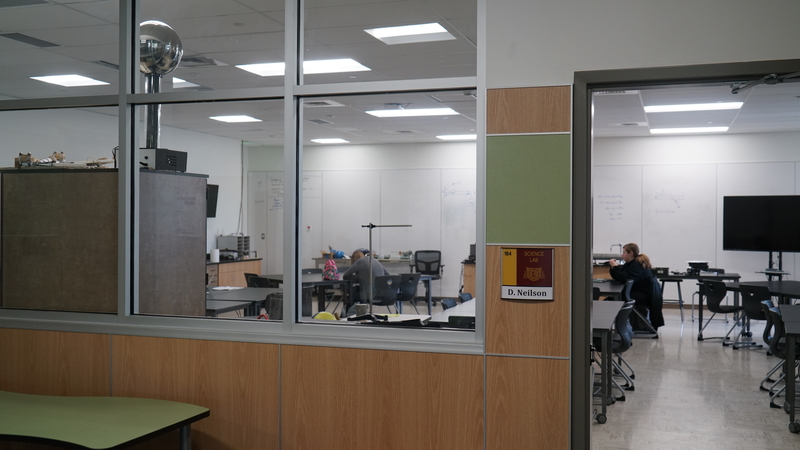 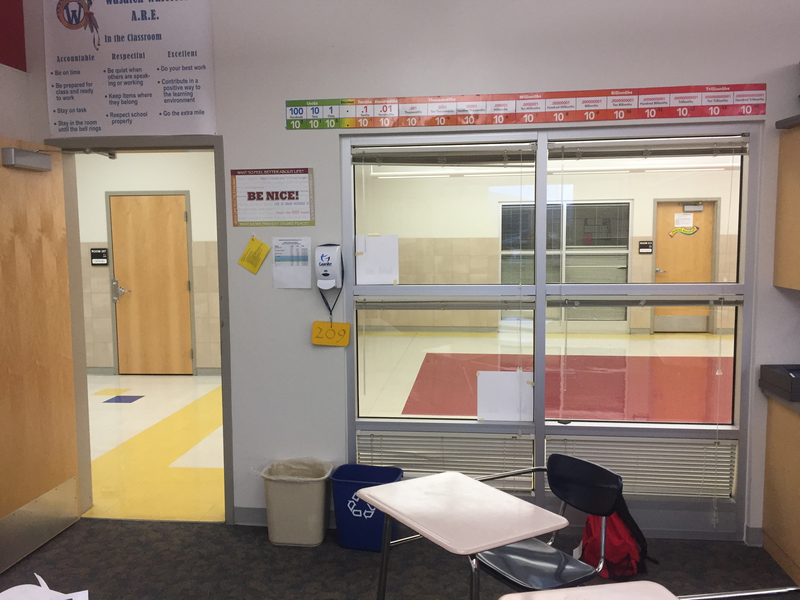 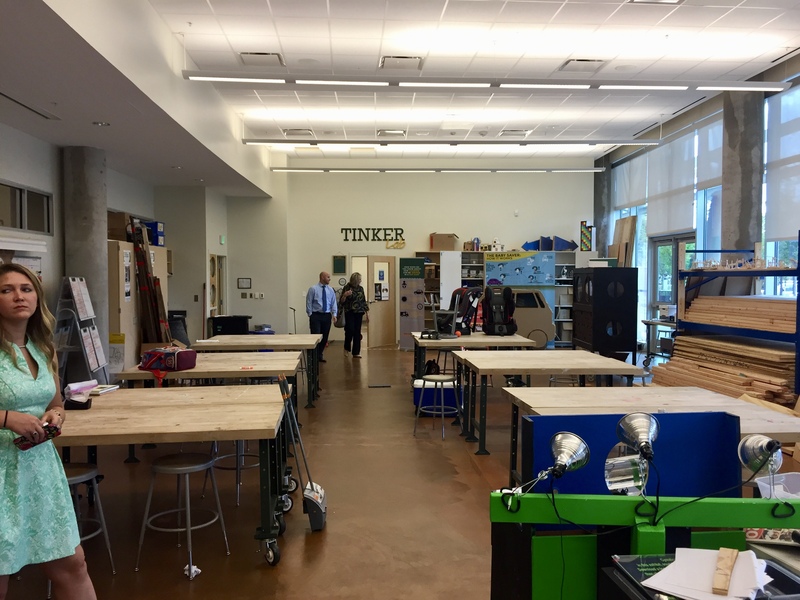 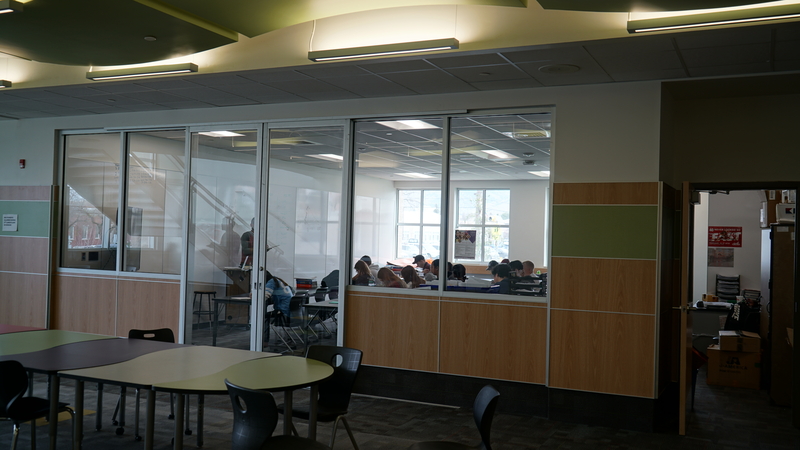 Logan High student collaboration space looking into classroom space. 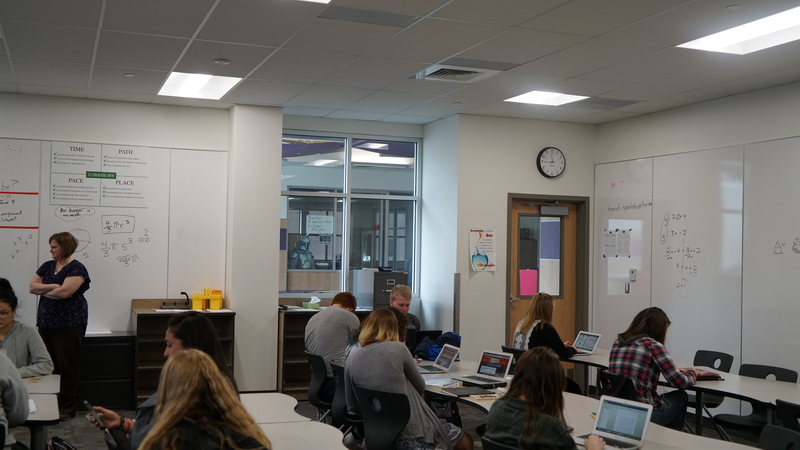 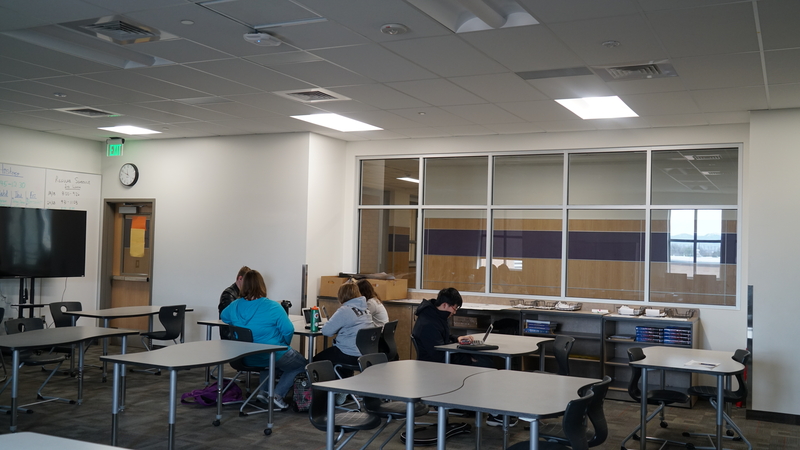 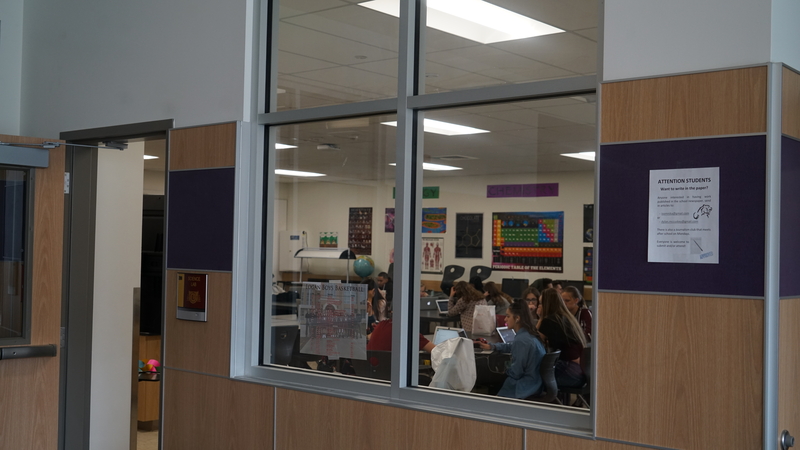 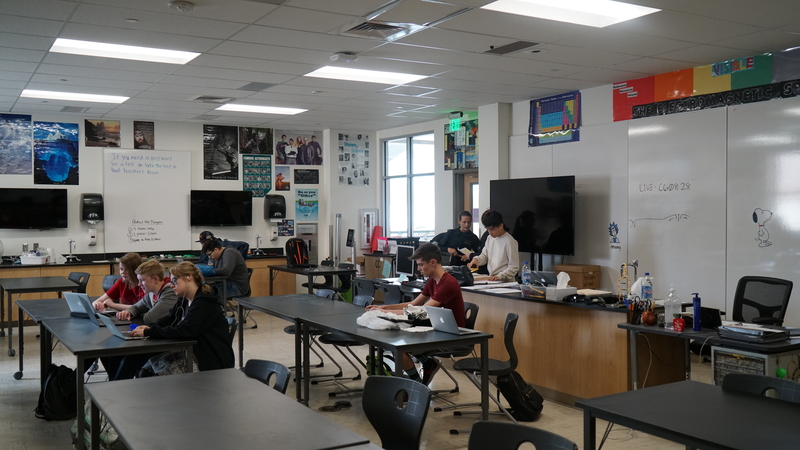 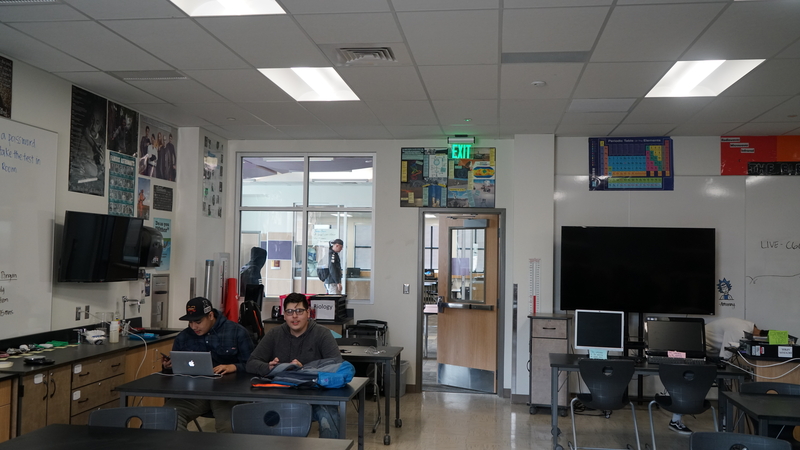 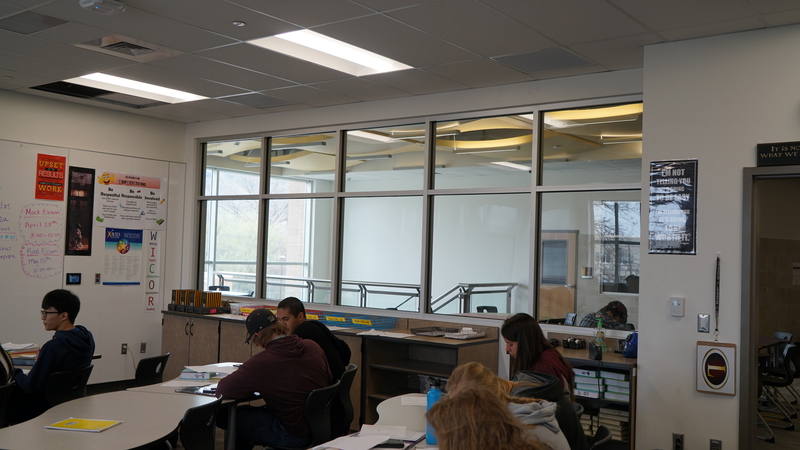 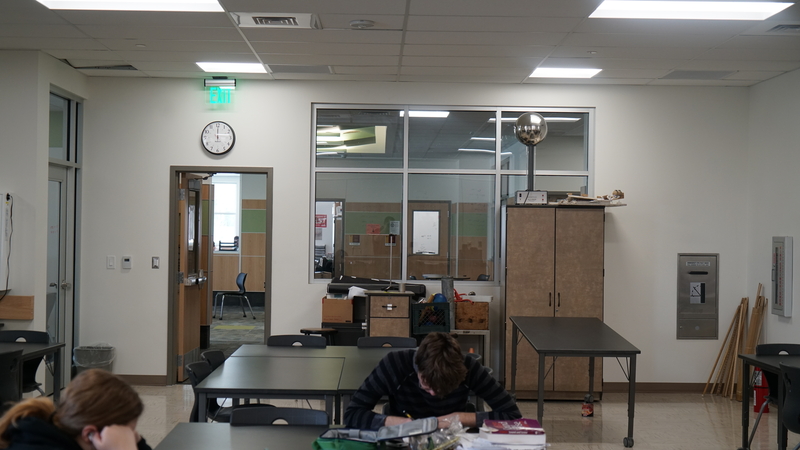 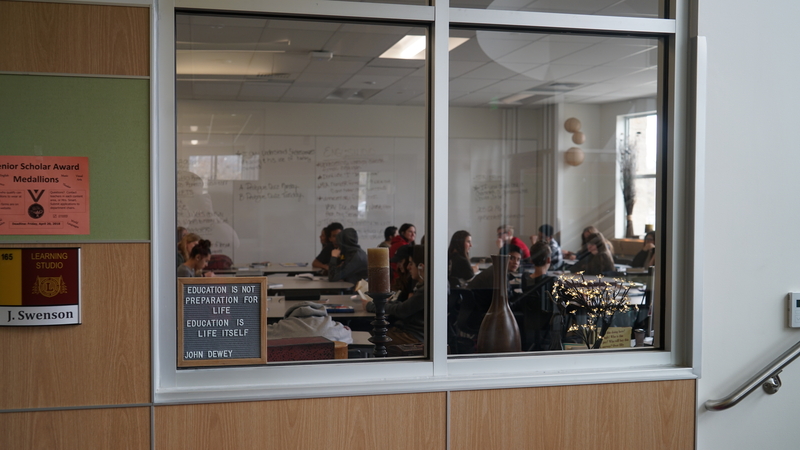 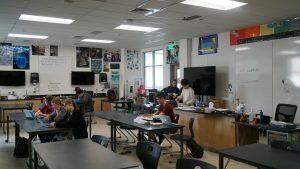 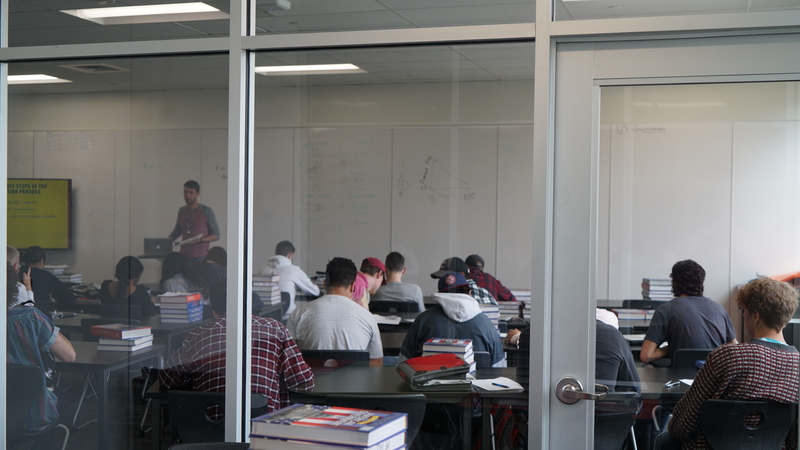 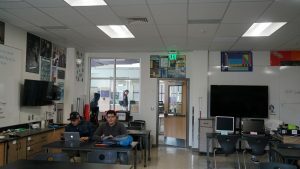 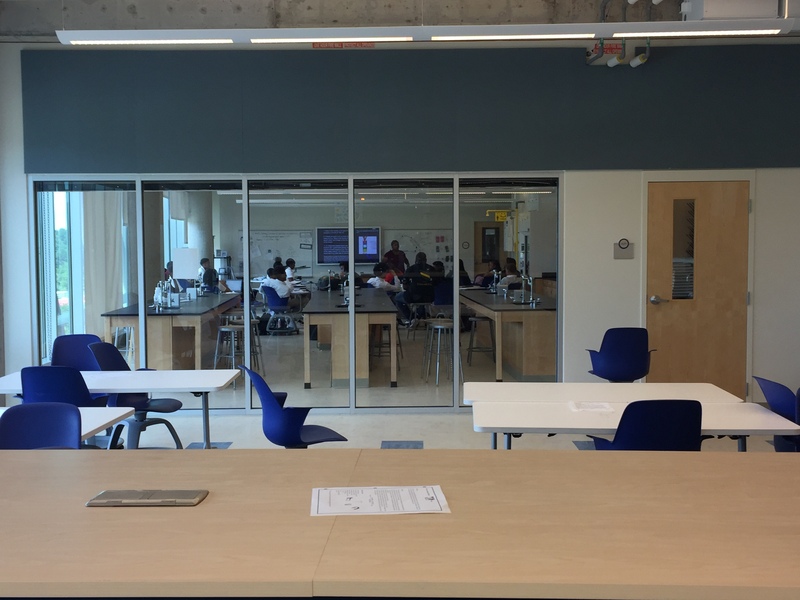 Logan High classroom hub with student collaboration space. 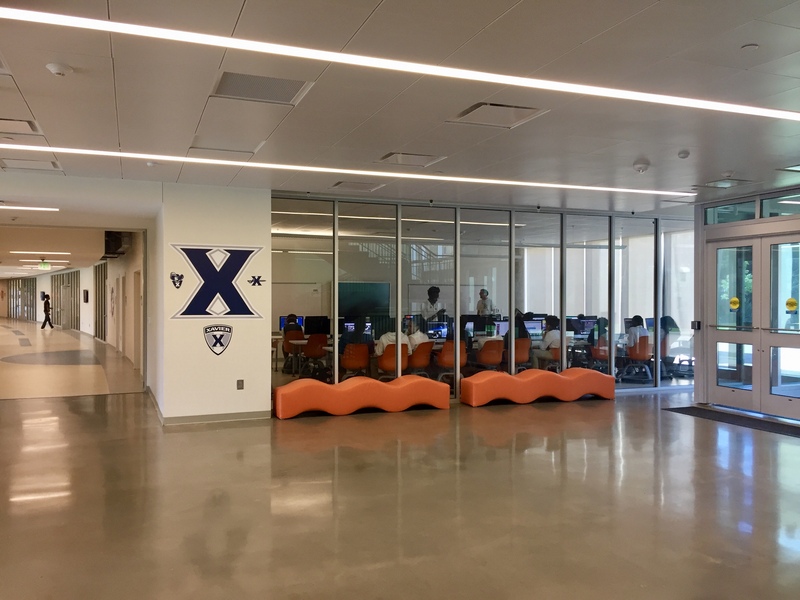 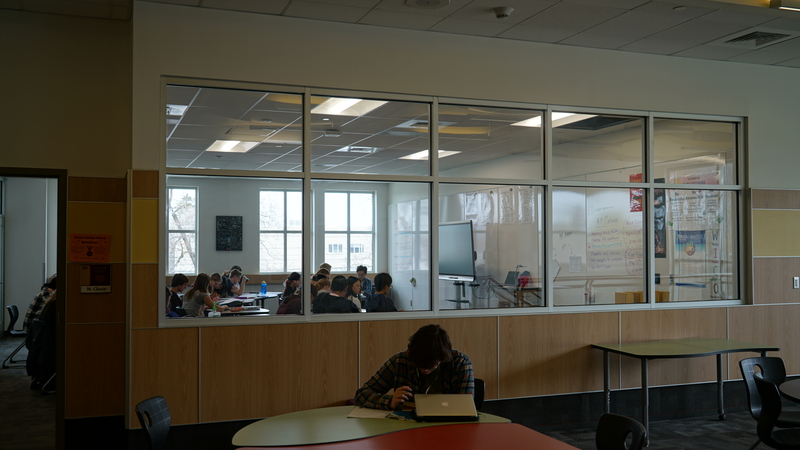 Sample student collaboration space in classroom hub. 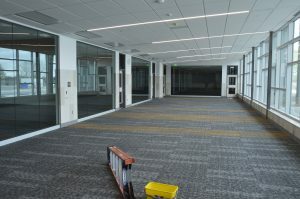 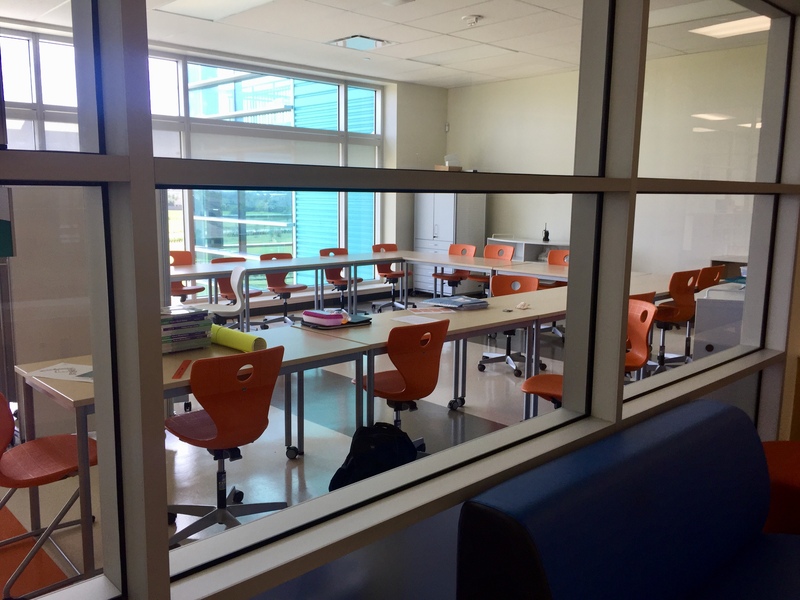 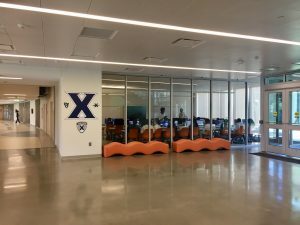 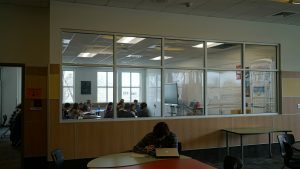 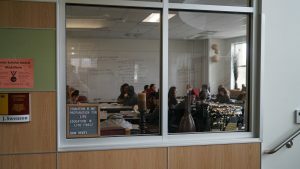 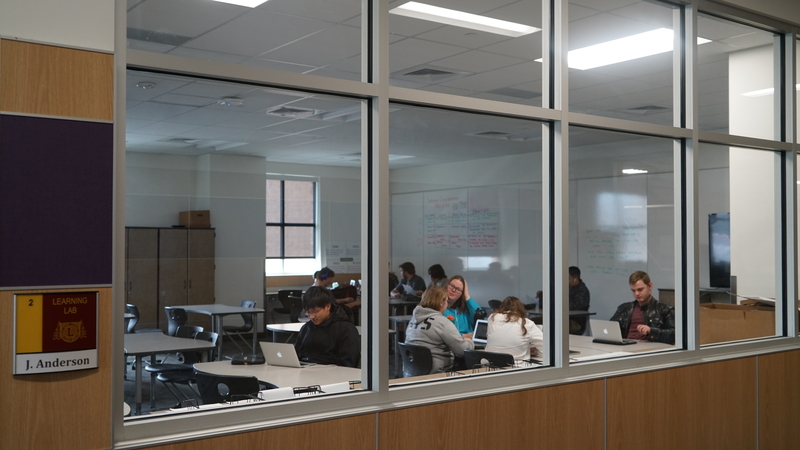 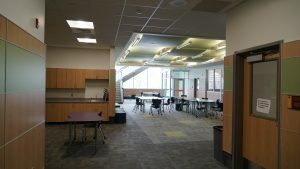 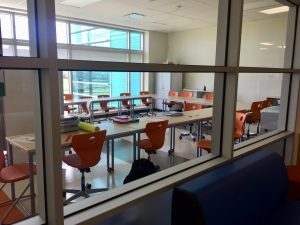 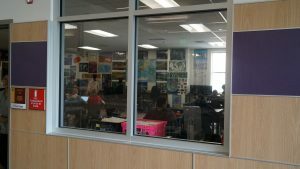 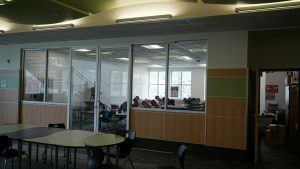 Farmington High classroom space looking out into student collaboration area. 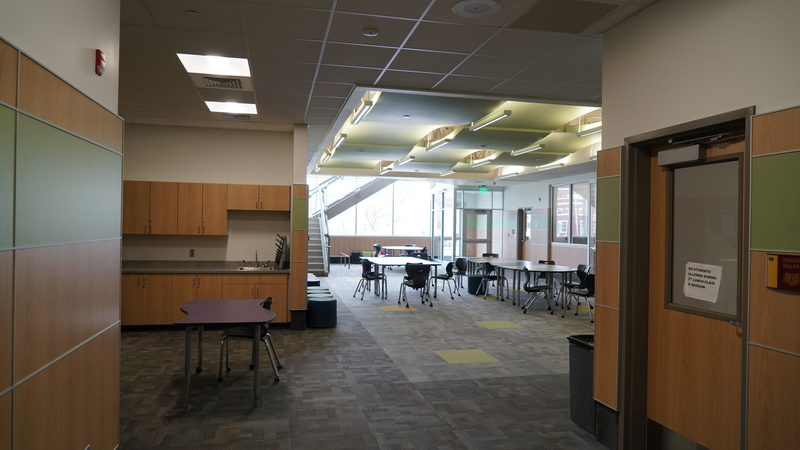 Farmington High student collaboration space with classroom spaces on side. 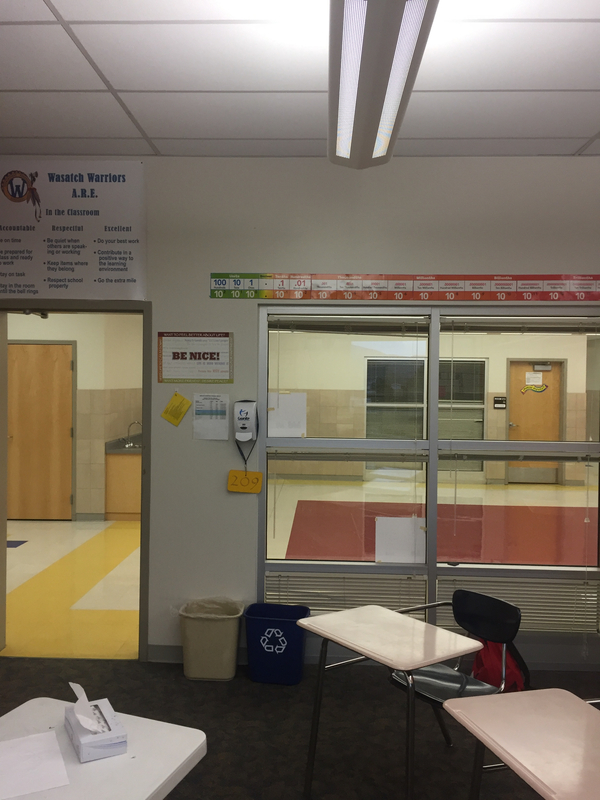 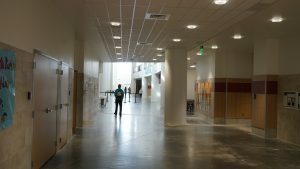 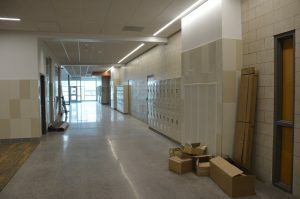 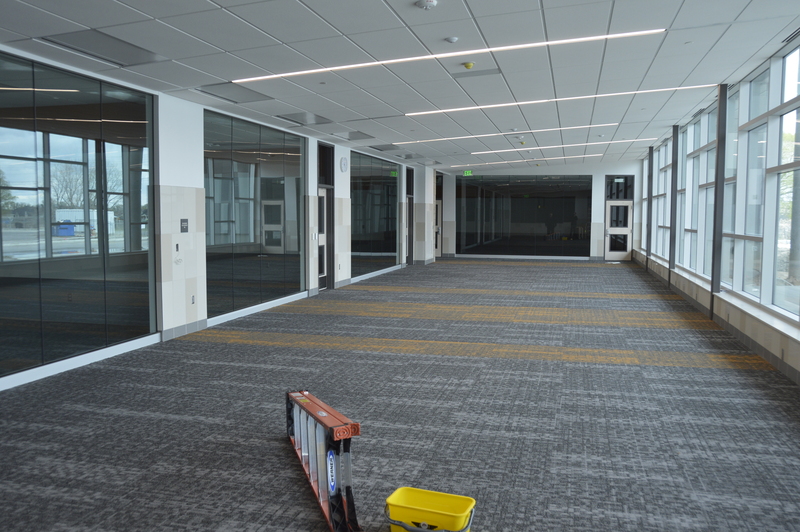 Sample hallway space at Farmington High. 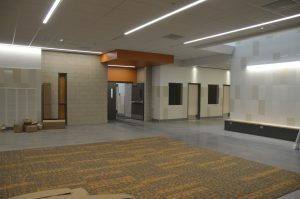 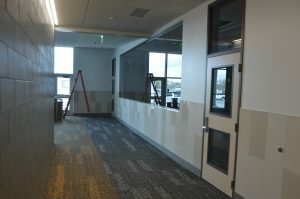 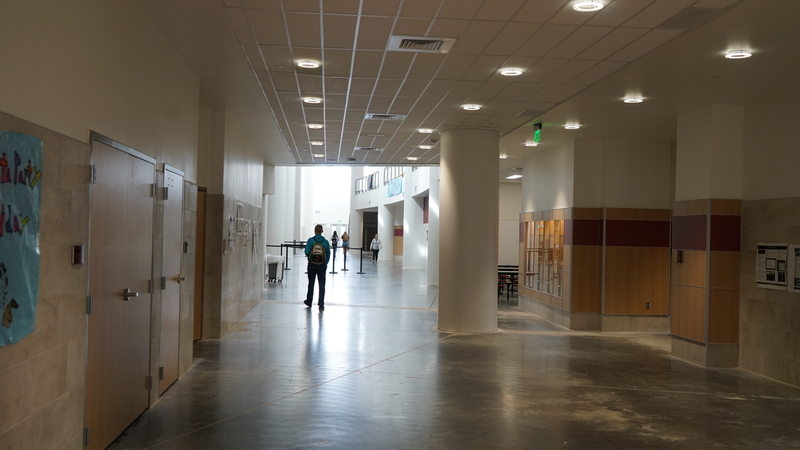 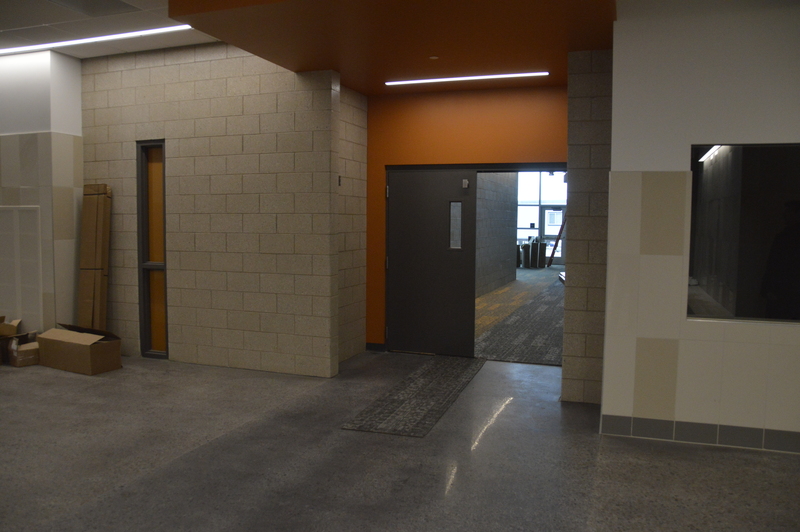 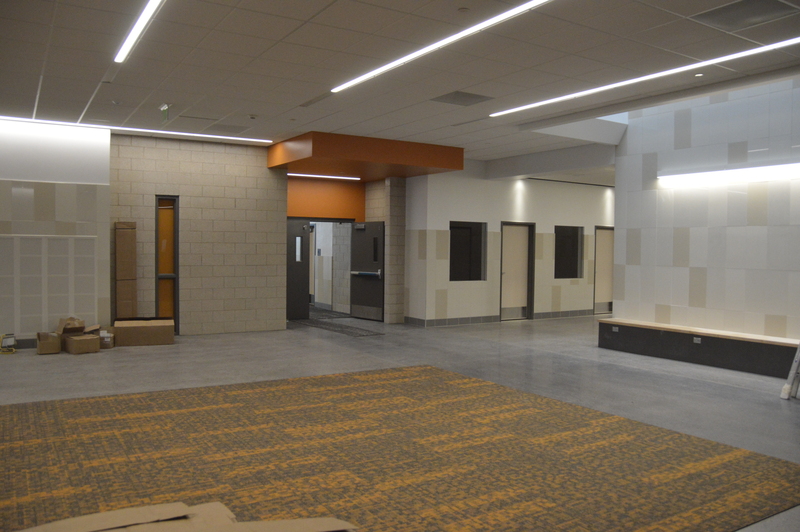 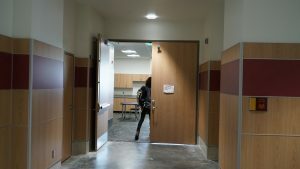 Farmington High hallway space looking at classroom hub entry (steel doors).